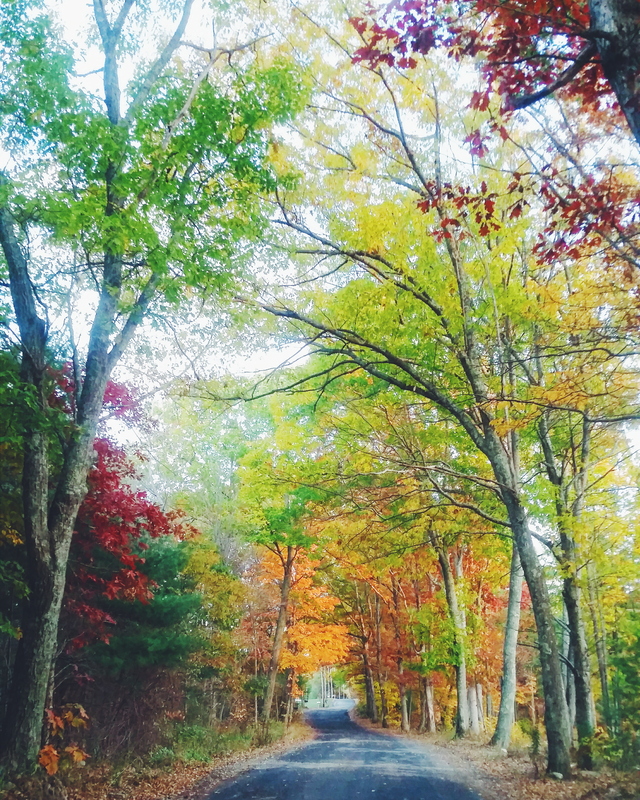 Autumn has officially arrived and for us, that means beautifully colored trees and ever-changing temperatures. Dressing for 31 degree mornings and 65 degree afternoons isn’t always easy. Comfy pieces that can be layered are number one on our list of Fall must-haves. Little Faces Apparel is a handmade shop specializing in children’s clothing, sizes 3 months to 3T. Dresses, tops, leggings and rompers are just some of what you will find when shopping for your babes. Her rompers currently come in several colors and styles. 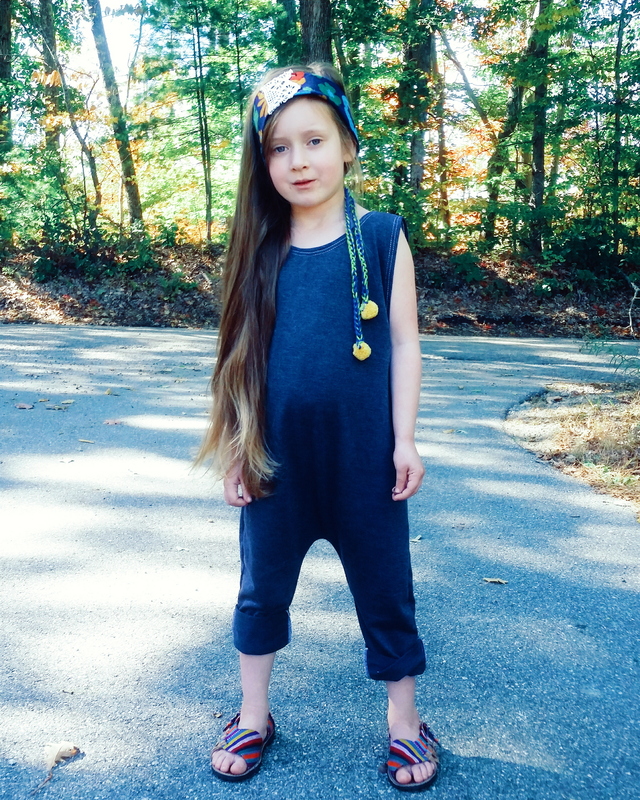 Ava is wearing the navy romper here in a 3T. This romper is light and comfy and can be worn a few different ways. 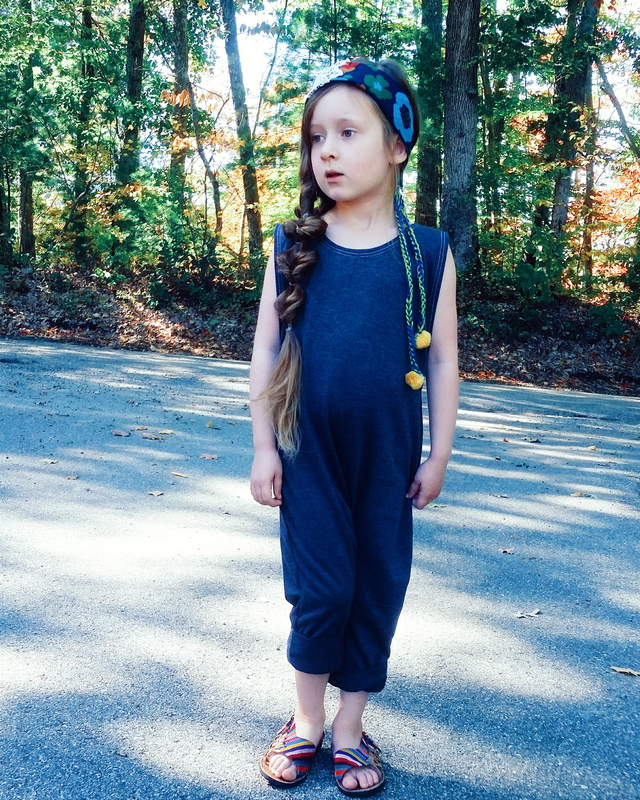 Ava wore it outside to play on a warm day a couple of weeks ago, so we cuffed it and threw on our favorite sandals. On cooler days, we’ll be wearing it full length with boots, long sleeves underneath and a cardi or jacket on top. Sizing is generous, as Ava typically wears a size 4 or 5. For us that’s a plus because I love clothes that can grow with the girls or that they can share. Leggings are most definitely a year-round staple for us. 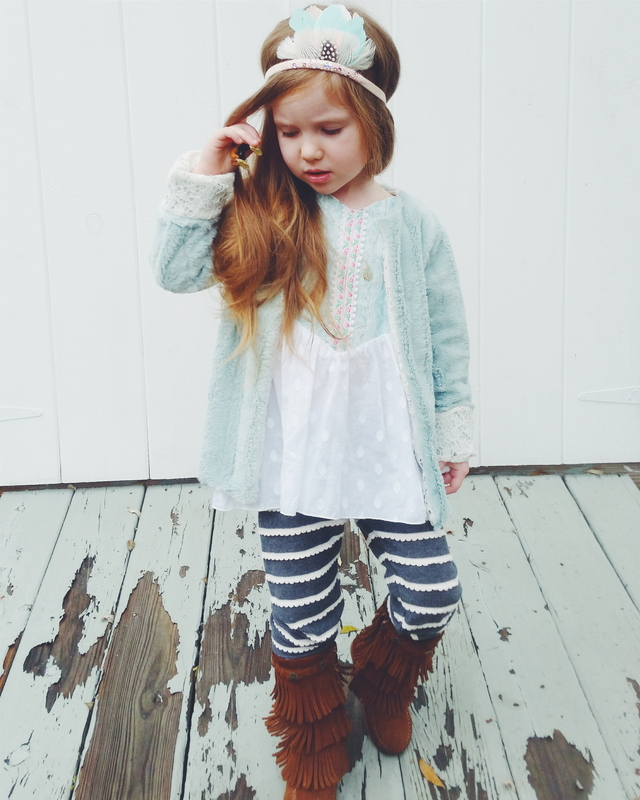 Annabelle is wearing the scallop leggings in gray here. I love the texture that the scallop adds. We layered these with a tunic and jacket and they would also look great under a dress or paired with a cozy fleece sweatshirt. 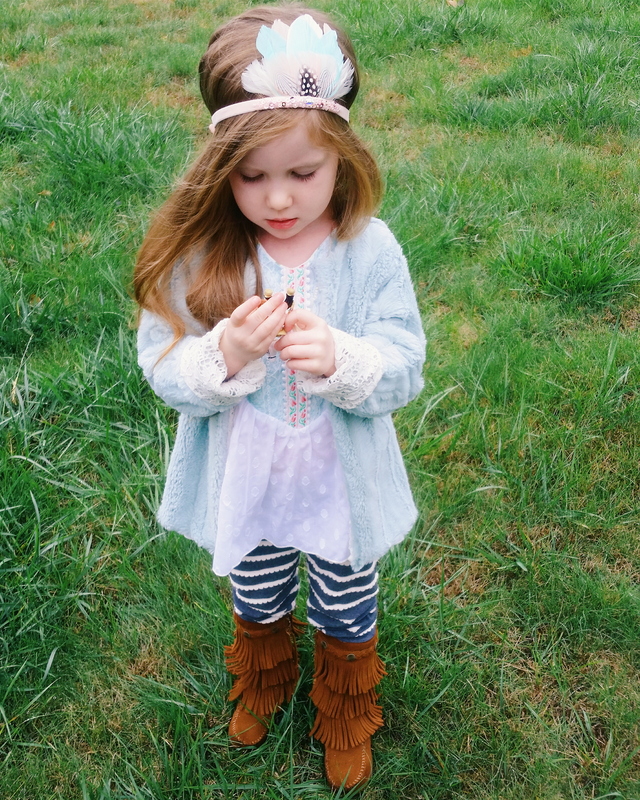 Head on over to Little Faces Apparel and add some Fall cuteness to your little one’s wardrobe. You can use code bloglove for 15% off of your order for the next week. I am loving the slouchy sweaters, so be sure to check those out! Follow Little Faces Apparel on instagram for sales, new releases and to see her cute stuff in your feed! Ava’s headband is from Finley and Bub and her sandals are from Chickie Cheeks. Annabelle’s top is from Rhinestones and Tutus, jacket is from The Striped Fig and her feather crown is from A Tiny Arrow. Feel free to leave any questions for me in the comments below or just say hi because I like that too! !